Misono (also known as みその) (born Misono Kōda (神田 美苑, Kōda Misono) on October 13, 1984 in Kyoto Prefecture, Japan. She is a Japanese singer who was the lead singer of the J-pop group day after tomorrow until they took a break in August 2005. She’s the sister of Koda Kumi, Japan famous pop singer. 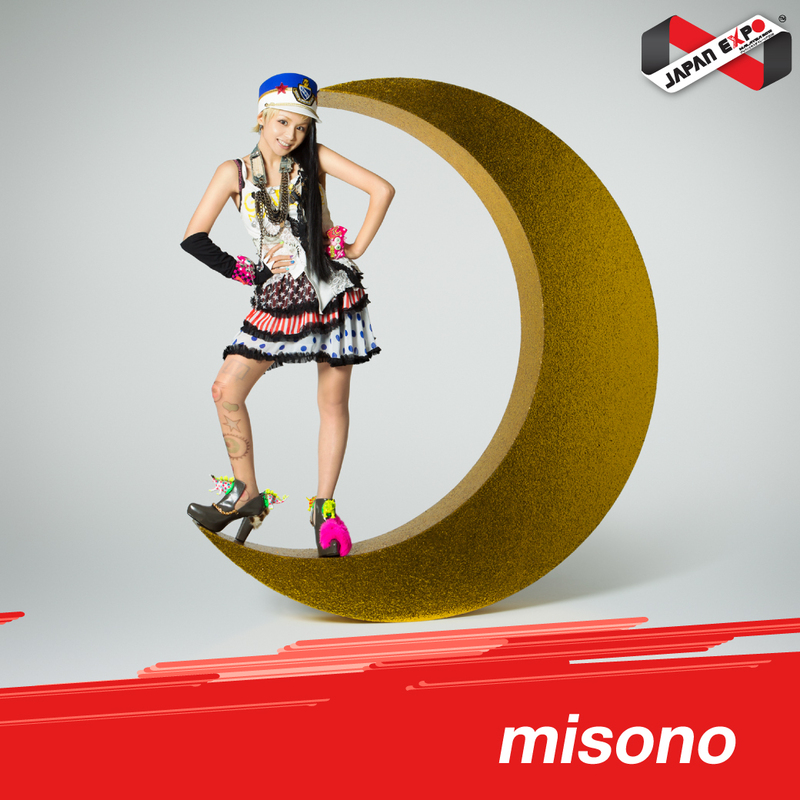 Since then, she has started a solo career.misono debuted as a solo artist at Velfarre, a popular dance club owned by Avex, in 2006.